Search our wide range of ATOL protected cheap package holidays to Northern Cyprus via Ercan or Larnaca using our holiday booking facility below. 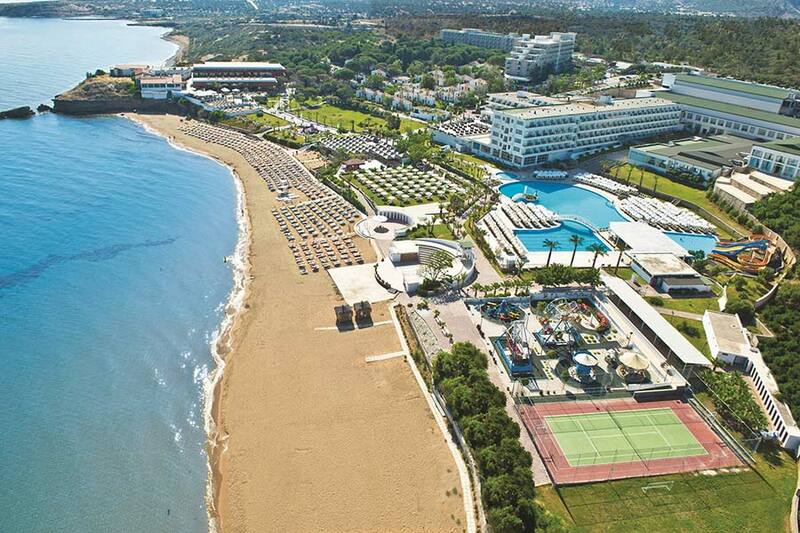 You can get the latest holiday offers for all hotels in North Cyprus using our search tool at the top. Lead prices below are available from all London, Manchester and Birmingham airports and lowest for the season. 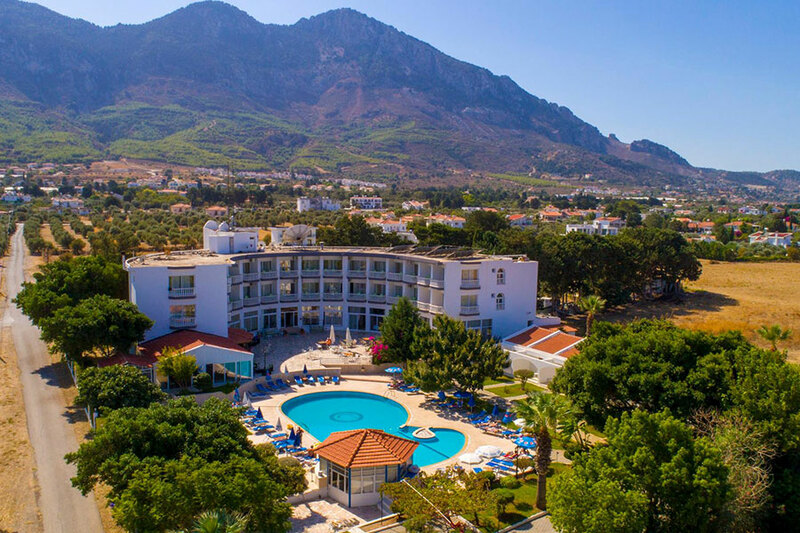 Use our holiday search facility at the top to search and book one of our ATOL protected all-inclusive holiday package deals today and save on wide range of flights and hotels in Northern Cyprus. CyprusHolidayAdvisor.com offer cheap package holidays to Northern Cyprus including a combination of hotels in Kyrenia and Famagusta, return flights from Stansted, Manchester, Birmingham, Glasgow, Bristol, Newcastle and East Midlands airports with Pegasus, Thomas Cook, easyJet, Thomson and Turkish Airlines, return airport transfers and hire car, and all at affordable prices without compromising on quality and service. We aim to build long-term relationships with our customers by offering them with the cheapest North Cyprus package holidays.